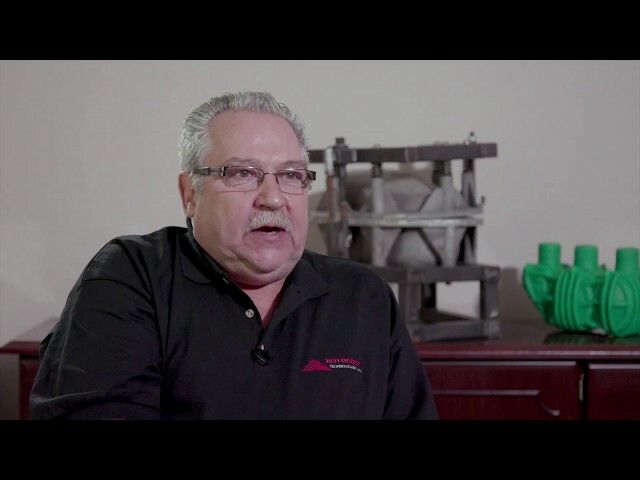 We create exceptional value to your molding operation.  Rotocast technologies has the products and services to provide exceptional value to your molding operation. Today’s business climate demands quality and consistency – all of which Rotocast can deliver time after time. 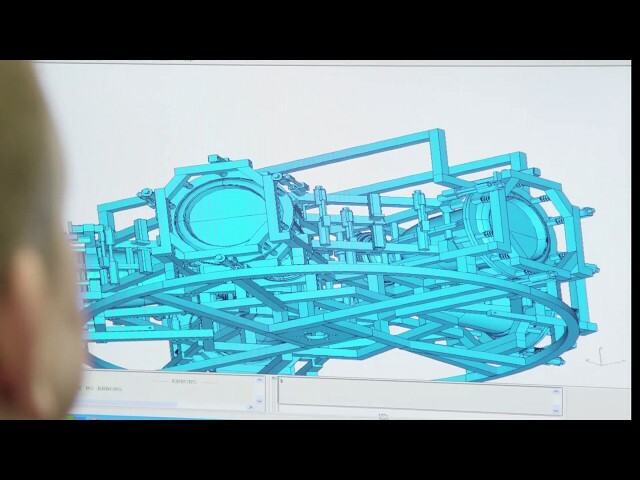 Starting with your electronic files or drawings, Rotocast’s Engineering & Pattern Shop can produce efficient, productive designs to meet specific customer requirements. Each design is validated by an engineer to guarantee performance. The Tooling Department then assures wall thickness and parting line layout for optimal part design and shutoff. Let this close attention to detail be your edge to productivity. In order to maintain casting quality, Rotocast Technologies maintains an in-house foundry that specializes in casting intricate shapes. A completely equipped machine shop supports precision fabrication needs such as fill ports, threaded insert pins, pull pins, transvectors, inner gas manifolds and more. The pros in these departments also provide expert mold rebuilding and repair. Teflon® coatings are also available when desired. 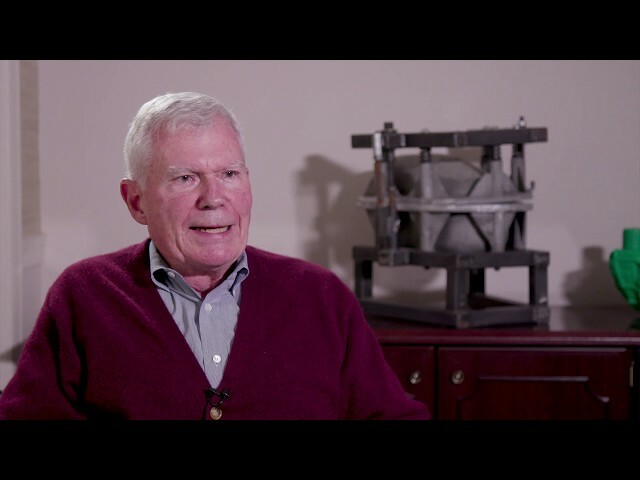 and find out more about rotational molding!